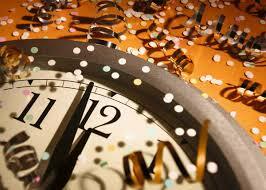 As I write this, there are 2 days, 11 hours, 44 minutes, and 215064 seconds till the year 2014. 215041 seconds. In with the new! It will be a great night of fun and friends! Don’t forget games! I found some of the Best Games for the Big Count-down!